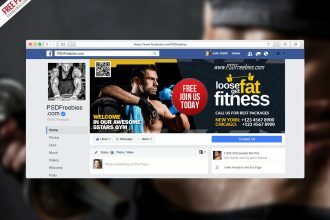 Download Free Gym Fitness Facebook Fanpage Cover Template PSD. This Gym Facebook Fanpage Cover PSD Template is perfect cover picture for Gym, Sports, Fitness club, Muscle and Bodybuilding Clubs Facebook Fanages. 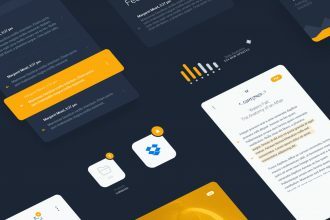 LiquidPro – Sketch UI Kit Free Download it is awesome free template for designers and creators. Thank you so much to DTAIL STUDIO for this professional Free Mockup! You can also donwload this templates in PSD if necessary. Enjoy! 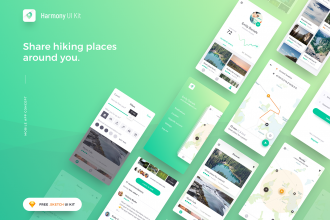 Harmony UI Kit Sketch Location-oriented mobile App concept to find, share and rate hiking places around you. It will help you kick start your next map-based application with its clean and modern look. Harmony includes over 10 iOS ready core screens designed in vector and based on symbols. 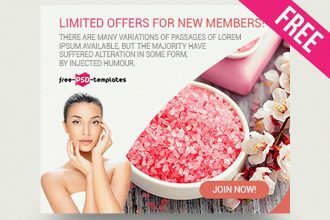 15 Free Beauty & Spa Banner in PSD it is what you need for your business! This elegant Free PSD template is the best way to use it for making presentations and show your skills about your creations and design. Enjoy this freebie from Free-PSD-Templates and let your ideas become successful! 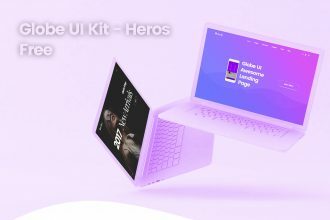 Download Globe UI Kit Heros for free and make it useful for awesome ideas and customize the way you wish. This free PSD Template is professional and can be helpful for you in future. Awesome Free PSD Ui Kit is a very useful instrument for any designer. 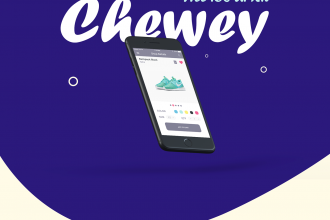 Download it only once absolutely Free and enjoy the results! 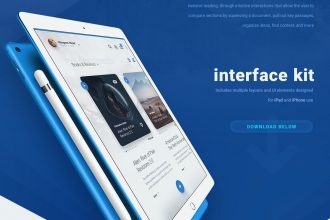 LiquidPro UI Kit – Free Download Get this wonderful Free UI Kit in different formats and let it be useful for you, your clients or form implementing interesting ideas. After downloading you can customize it the way you wish, add the necessary design and enjoy the results! You are welcome to download this awesome Free PSD Portfolio template and use it for your interesting ideas and special projects. After downloading you can customize it the way you wish, add the necessary design and enjoy the results! 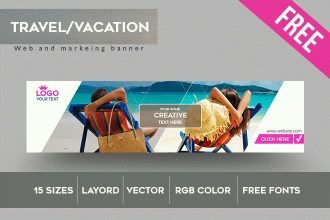 You are welcome to download and use our new Freebie – FREE Travel / Vacation Banner IN PSD! 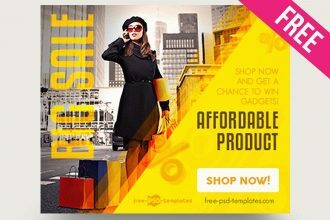 Very professional PSD banner can be useful for designers, developers and creative people. Put there necessary photo if necessary and customize it the way you wish! So, you are welcome to use anytime it is necessary! 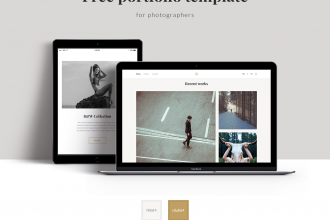 30+ FREE PSD Blog Website templates only for creative ideas! 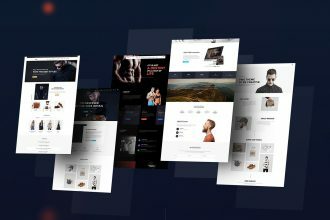 We are ready to present to your attention our new collection of 30+ FREE PSD Blog Website templates only for creative ideas! 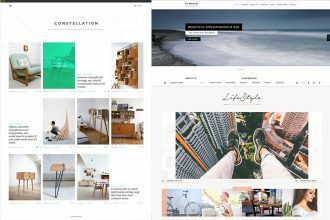 There you can find the necessary PSD blog template for any taste and goal. It is all about your imagination!